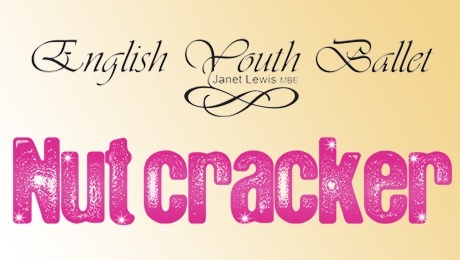 Cardwell Theatre School » Blog Archive » English Youth Ballet! Congratulations to Megan Webber Thomas and Flynn Barosa Derbyshire for successfully auditioning for the English Youth Ballet’s production of the Nutcracker! This entry was posted	on Sunday, June 21st, 2015 at 8:54 pm and is filed under Uncategorized. You can follow any responses to this entry through the RSS 2.0 feed. Both comments and pings are currently closed.